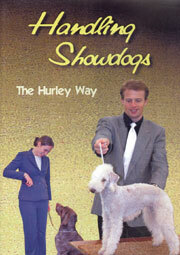 336 pages include the history of the breed is along with photos of the foundation dogs. 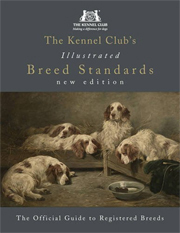 The standard is fully explained and well- illustrated. 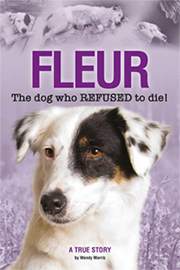 Particular attention is paid to the temperament and behaviour of these former farm dogs showing how their history has moulded their character. 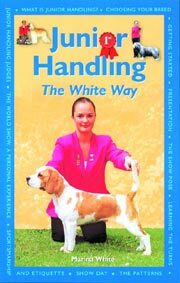 Richly illustrated chapters follow, discussing how a puppy develops mentally and physically with good advice on raising and general management, as well as life with the adult Bernese today. 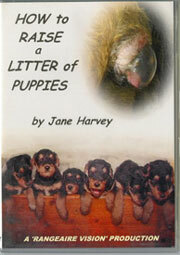 The last chapter contains information about problems involved in the growth of the skeleton and how these issues can be influenced by nutrition and proper care of the puppy. 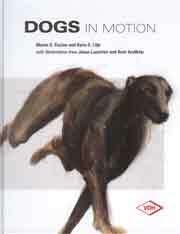 The inclusion, as an appendix, of the first complete translation of Professor Albert Heim´s text, "Die Schweizer Sennenhunde" published in 1914, enables English readers to read what the founder of the breed himself wrote nearly 100 years ago. 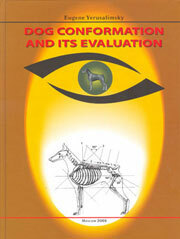 Margret Bärtschi has written fascinating explanatory notes which bring the original to life by clarifying references made by Heim which would normally not be understood by a reader today. 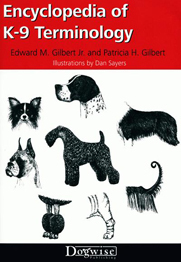 This 235 page book brings together basic and specific knowledge about the Bernese Mountain Dog, including information on its history, development, personality, and training. 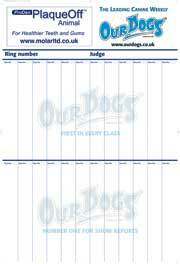 A complete guide to caring for, training and showing a Bernese in carting, draft work or in the conformation ring. 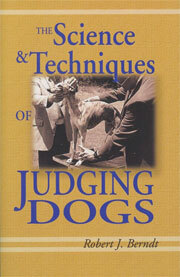 This 200 page volume must surely be the ultimate work on this spectacular Breed! 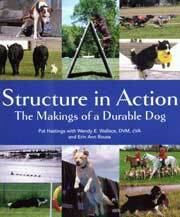 It begins with an introduction to the Bernese followed by the history of the breed and is written in a conversational stye througout. 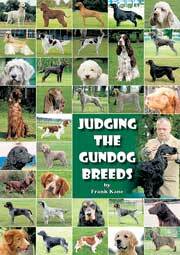 Whole chapters are devoted to puppyhood, the adolescent, the adult, showing, breeding, and health issues which includes veterinary selection, vaccinations, parasites, and specific health problems affecting the breed. 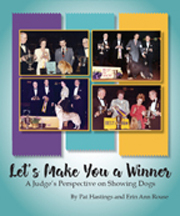 This thoroughly enjoyable, yet educational book is illustrated with simply breathtaking photography of these beautiful dogs. 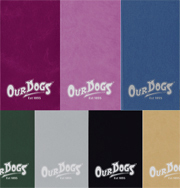 An absolute treat for all Bernese devotees! 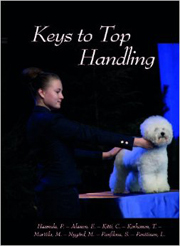 Ten detailed chapters covering over 260 pages give a wealth of information about breed origins, development, breed standard, the show ring, obedience, tracking, carting, breeding, puppies and health care and much more. 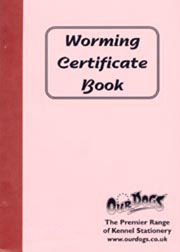 155 pages of expert information detaiing all you need to know to care for your Bernese. 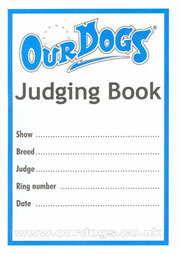 Valuable advice is given on choosing a puppy, training, grooming,feeding, showing and much more. 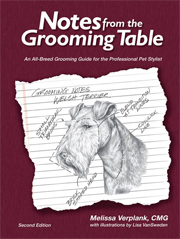 This 63 page flexiback traces the history of the breed, discusses care requirements, and includes information on training and common health concerns. 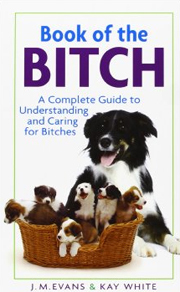 184 pages of expert advice giving a comprehensive picture of all aspects of caring for and maintaining your Bernese. 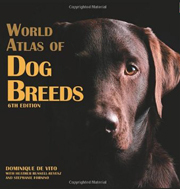 This 198 page work gives a detailed account of the history of the breed and its introduction into Britain, the United States and Canada.